OUR TEAM WILL BE ABLE TO TAILOR AND ADAPT EVERY ASPECT OF THE DAY TO THE DESIRES OF THE BRIDE AND GROOM. We work closely and faithfully with our clients along every step of the process to align our creative visions with their dreams of a unique day. 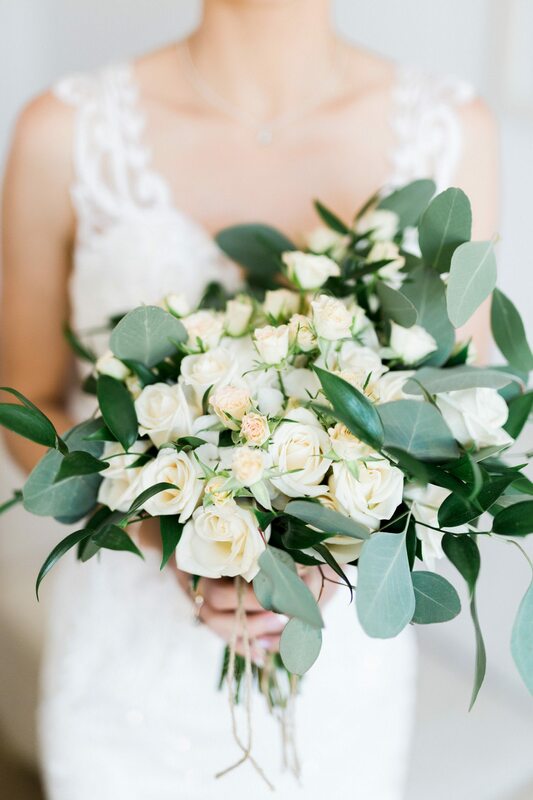 Whether we are sourcing unique and beautiful venues, exotic flowers or planning the design for the guest’s place cards – every detail is precisely managed and brought to life, so you can relax and focus on saying ‘I do’. At Unique Dream Wedding no request is too small, it is, after all, the most important day of your life. Whether you seek intimate romance and elegance or all-out glamour on a grand scale, our experienced wedding planners are renowned for creating inspirational weddings. Unique Dream Wedding has arranged dozens of beautiful ceremonies – some traditional, some contemporary, some a superb fusion of the two. DANIELA IS AN AMBITIOUS YOUNG PROFESSIONAL THAT STARTED HER CAREER IN HOSPITALITY. SHE EARNED HER DEGREE FROM THE ESTORIL HIGHER INSTITUTE FOR TOURISM AND HOSPITALITY. After four years working in various events roles inside the hospitality world she planned her first wedding, and she fell in love. She has become so wildly passionate about wedding planning that she made it her full time job and career. She doesn’t believe in mass-produced weddings or complacency, but that every wedding should be as unique as the couple themselves. Daniela was born and raised in Portugal and speaks fluent English, French and Portuguese. With her local knowledge and expertise in the wedding planning department she truly can create a magical experience for you and your guests. By entrusting her to look after your wedding day you can sit back and enjoy the ride. 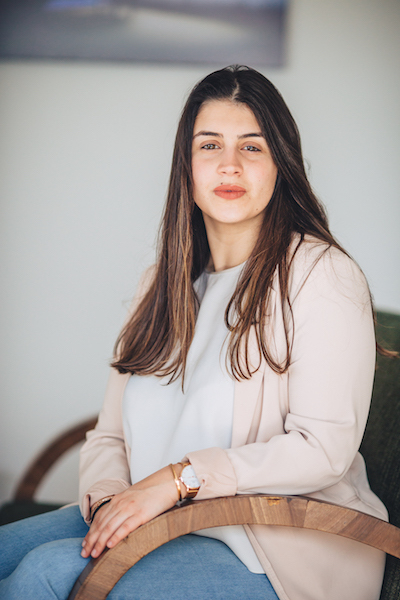 Alice Pires loves the challenge of planning, organizing and step by step creating a dream wedding for her clients and their guests. She is detailed oriented, hardworking and efficient. 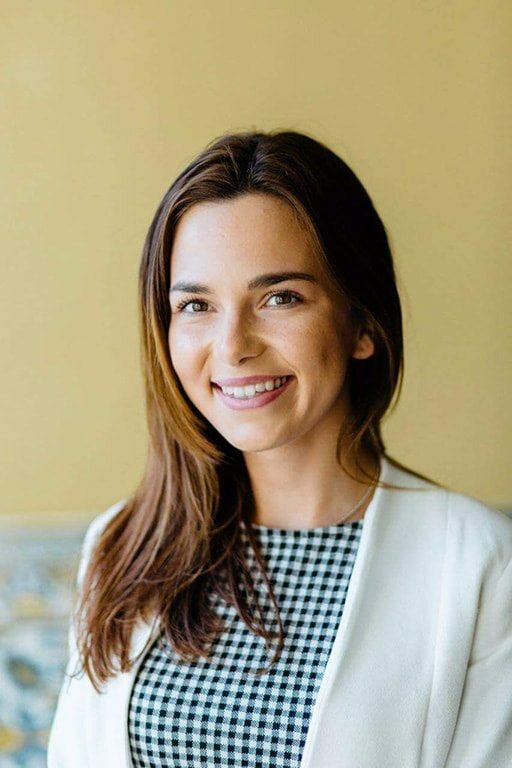 A graduate of the Estoril Higher Institute for Tourism and Hospitality, Alice has worked professionally for leading hotels and catering businesses in the country. She enjoys wedding planning because it allows her to combine her experience with her creativity and love for organization. Alice is fluent in English and Portuguese, has a positive attitude is quick and determined.